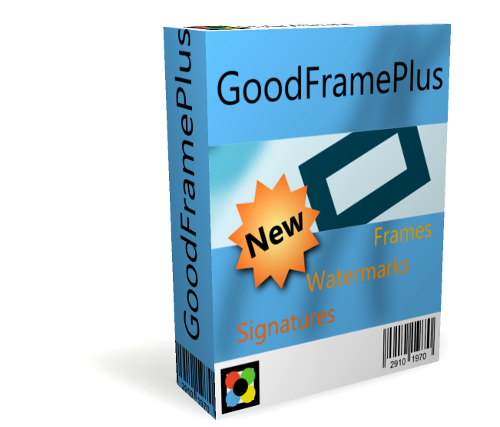 You can try GoodFramePlus without time constraint or features restriction but the generated images have a watermark that will remind you that this is a demo version. If you want to buy a GoodFramePlus licence go to this page. You can use it freely on all your PCs, there is no advertising.